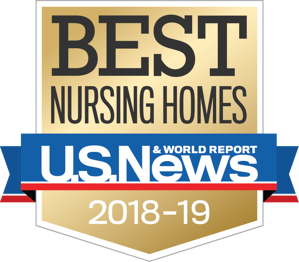 Come visit Bishop Wicke, our award-winning health and rehab facility offering short-term rehab, skilled nursing, as well as dementia and hospice care. Experience our welcoming community and find out what makes Bishop Wicke so special. "'When we arrived, we were greeted by such a caring staff and they immediately went into action making sure my mom felt at ease in her new surroundings. My mom was treated with respect and the greatest of care, and I am forever grateful to Bishop Wicke for how they loved my mom in her last days.'" Request your free tour of Bishop Wicke Health & Rehab Center by filling out the form.We look forward to meeting you!